Things your kids should have brought home but did not! Join the appropriate Remind Class - This will get you all the important messages throughout the school year. We still have spots available on our Band Trailer for anyone who would like to get their add on their to show their support for our Band program here at Farwell! 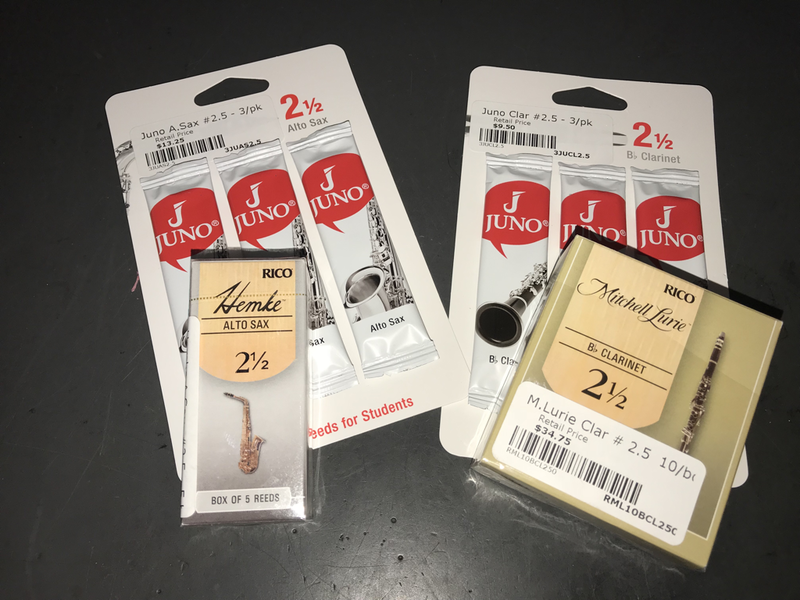 What kind of Reeds Should You Buy?